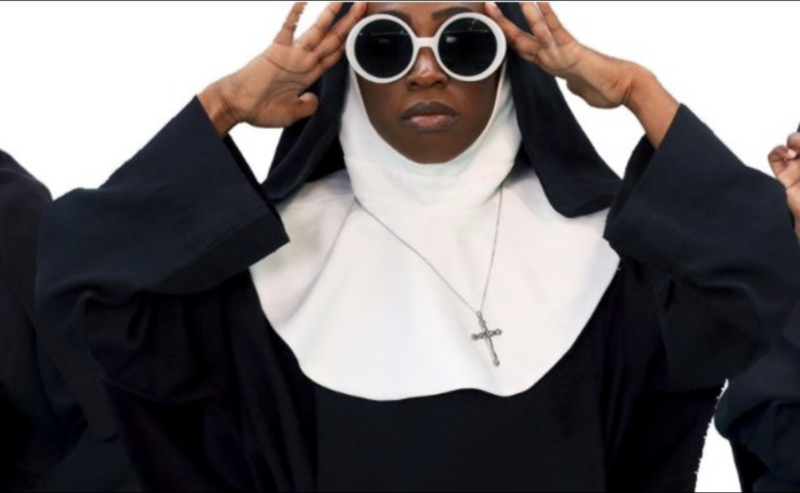 Raleigh Little Theatre is closing out Movies in the Garden with a showing of Sister Act in the Louise “Scottie” Stephenson Amphitheatre. Before the showing, RLT will highlight the cast from their production of Sister Act, which begins August 17 and will run until Sept. 2. Act fast and pre-order tickets now. 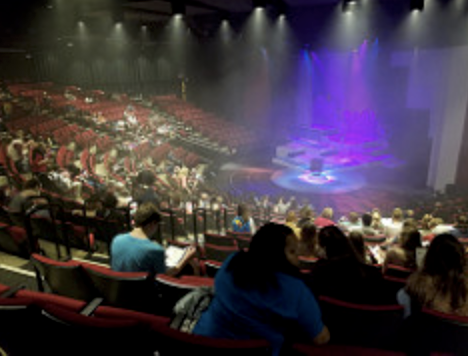 Theater productions are rolling out and the Sonorous Road cast is performing Burn This during the month of August, opening Aug. 3. Keep August going and plan ahead - see what tickets are right for you. Pullen Park's Theater in the Park has filled August with the production of It's Only a Play By Terrence McNally. Performances begin August 10 and run through Aug. 26, so stay ahead this month and get your tickets sooner rather than later! You won't want to miss what Theater in the Park has to offer. 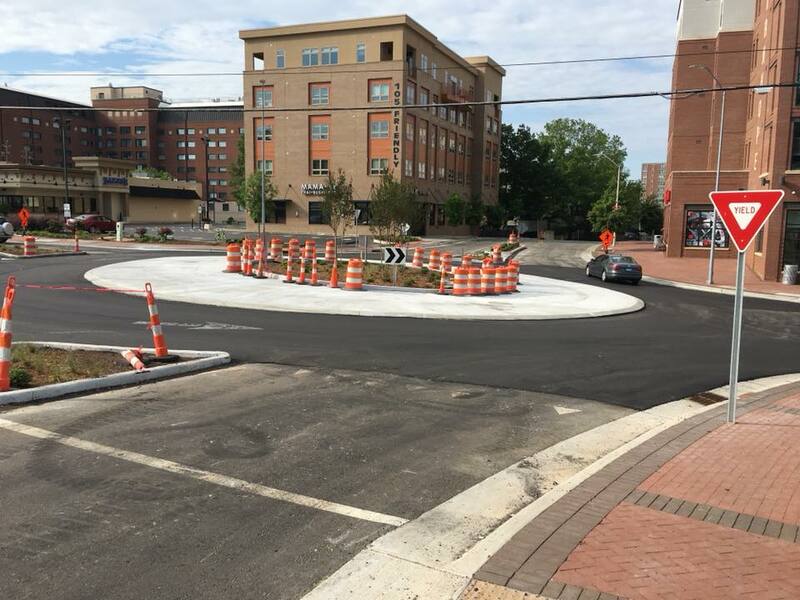 East Village is hosting a Roundabout Party on August 8 to celebrate the end of Phase II! They'll be hanging out with Raptor Taxi in their parking lot from 7pm to 10pm. What's a better way to end the construction phase than a rock band, brews and dogs? This August experience all that the Gregg Museum of Art and Design has to offer starting with true Argentine Tango! You can also enjoy the museum's exhibits, yoga in the garden and more to keep you busy. 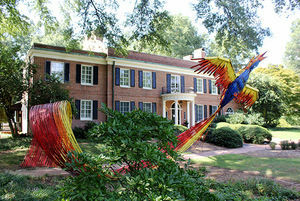 Take time to enjoy art and design before the school year takes over - learn more here. 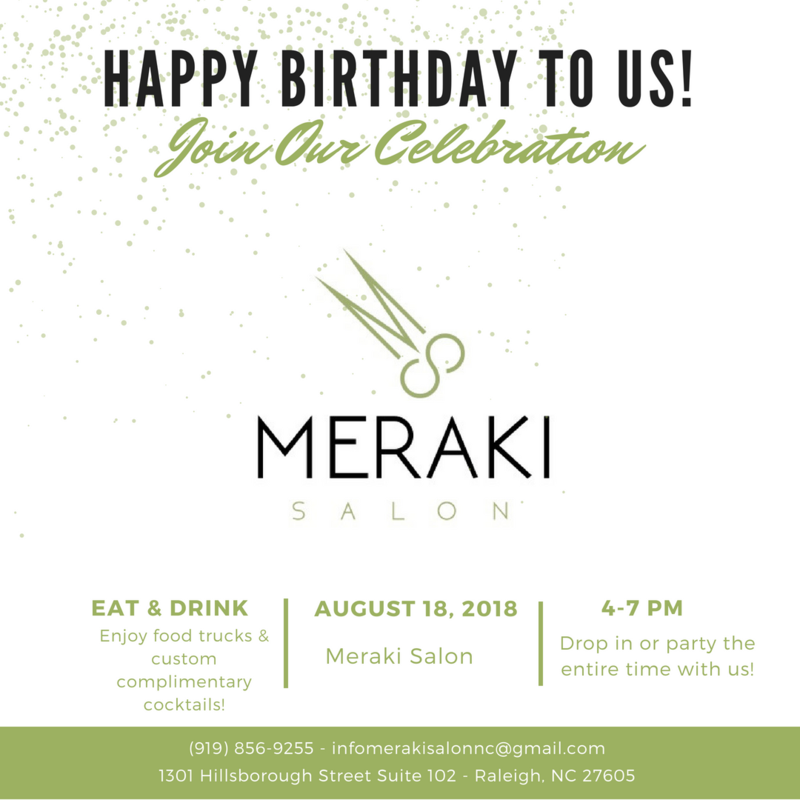 Meraki Salon is celebrating its 1-Year anniversary this month! Head over to the salon on August 18 from 4-7pm for food, fun and friendly faces. East Village is making August count with their First Day of Class celebration featuring The Embers on Aug. 22! Bring your lawn chairs and blankets to relax after a long day of classes from 7-10pm in the EVG parking lot. 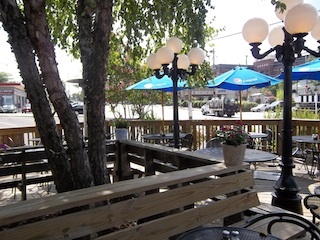 Enjoy drinks, food and live entertainment. As we all know August means back to school and PACKAPALOOZA! Kick off this school year with the free, family-friendly street festival on Hillsborough Street on August 25. Festivities run from 2-10pm, including the headlining performance by Parmalee (~8:45pm). 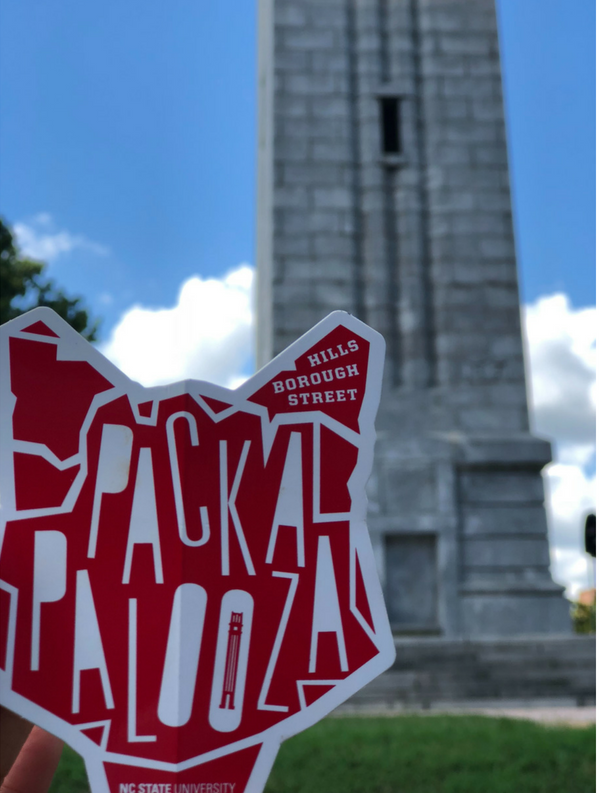 Make sure to visit the Packapalooza website for the day's full schedule (updated regularly) and check out the road closures so your day is smooth when it comes to transportation.